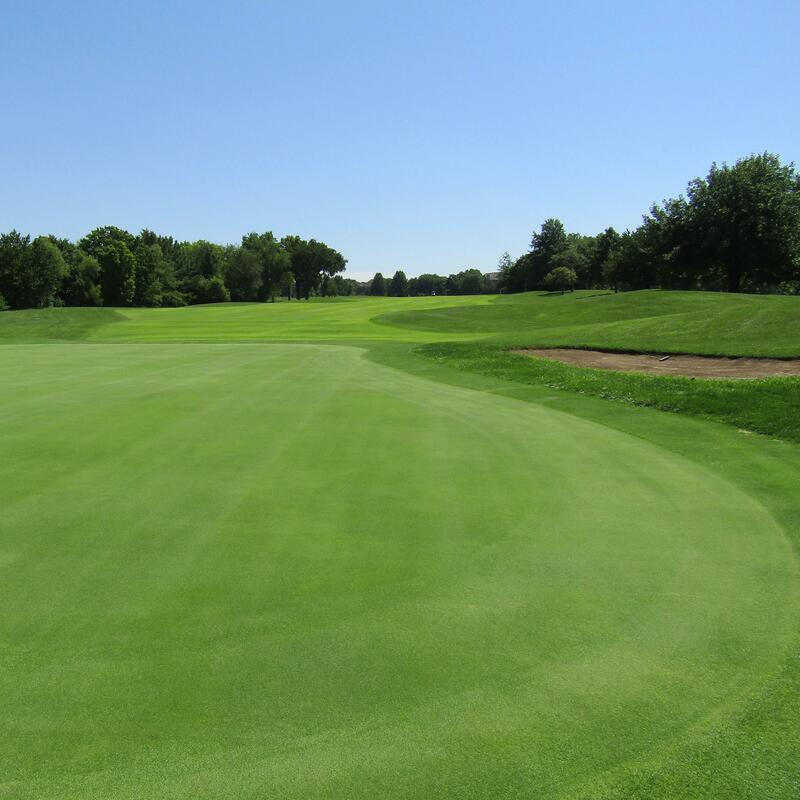 Sykes/Lady is the most-played golf course in the Kansas City metro, offering a wide range of play with 27 regulation golf holes (South, North and West), along with a challenging 9-hole, Par 3 course. 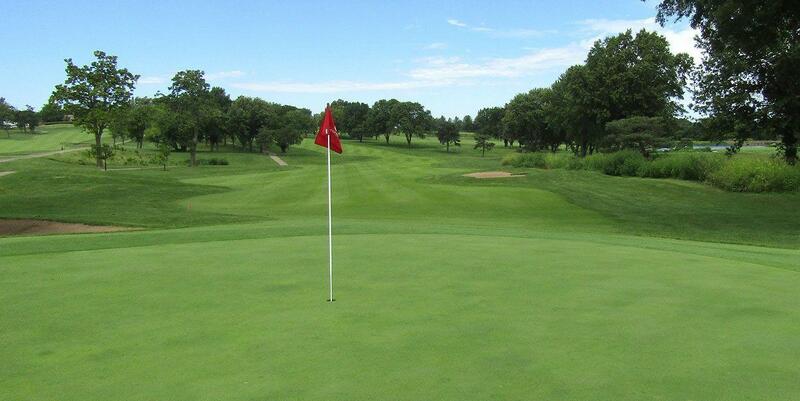 St. Andrews is the most popular 18-hole golf course in the Kansas City metro. 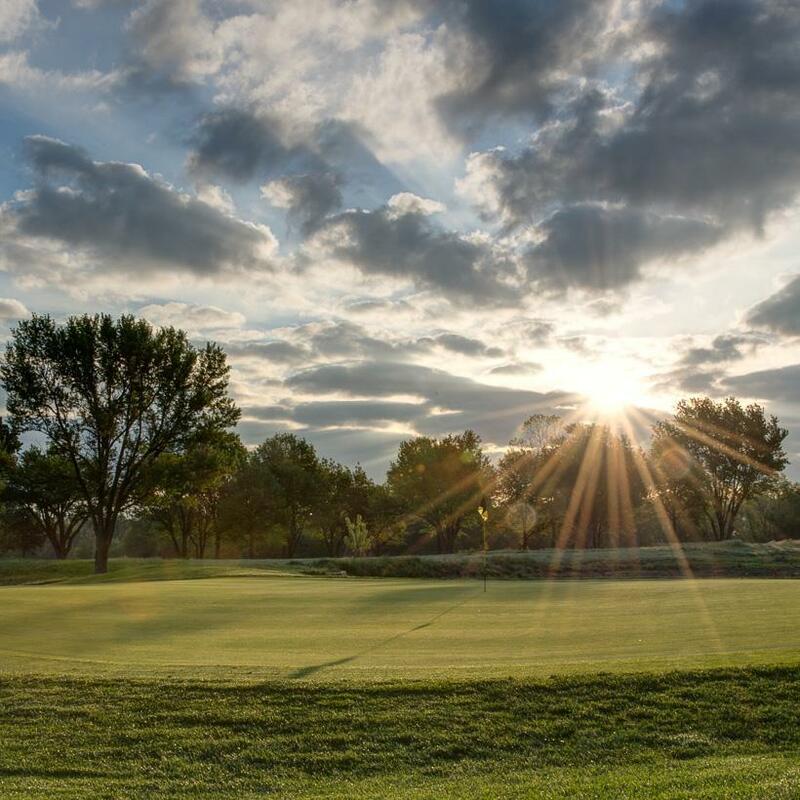 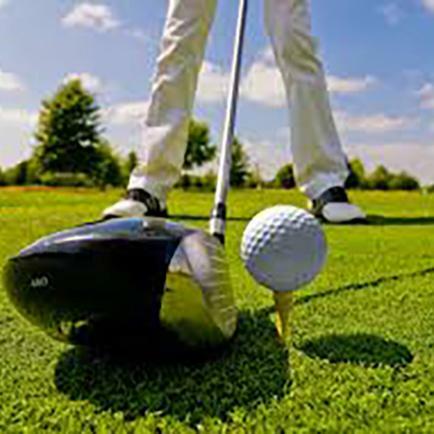 Golfers enjoy this "Ozark-feeling" tree lined course that challenges both novice and experienced golfers with five sets of tees.